Google has announced that the latest version of its Panda Update began a 'slow roll out' earlier this week, and is due to be fully rolled out by the end of next week. Google outlined that approximately 3-5% of search queries will be affected. 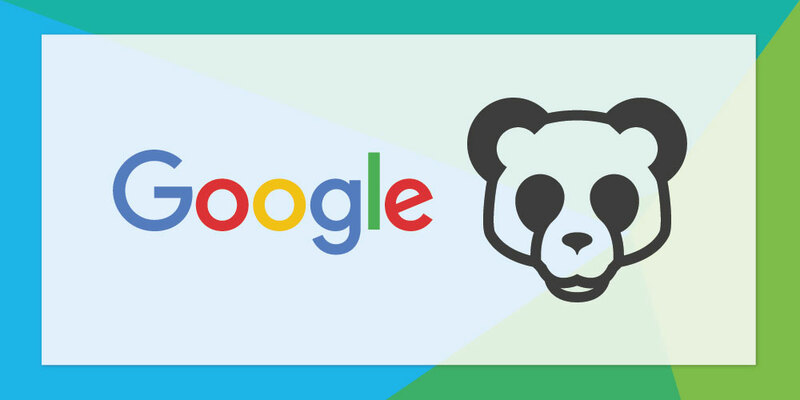 Announced via Google+ in the early hours of Friday morning, Panda 4.1 is supposed to be more precise and will allow for more high-quality small- and medium-sized websites to rank better in organic search engine results pages (SERPs). According to Google, this is possible as Panda will be able to discover a few more signals to help identify low-quality content more precisely. The latest version also offers a new opportunity for websites that were penalised by the last Panda update, should they have made the right content changes. Therefore, if rankings were affected by the last update, Panda 4.1 could cause an increase in traffic for some websites. Conversely, the latest version will affect new websites that were not previously hit by the last Panda update, all will depend on the quality of content. Should a new website be full of high-quality content, then this latest version should increase traffic. Panda 4.1 comes four months after the last update, which suggests Google may now be operating on a quarterly cycle. This is compared to 2012, where Panda was updated on a roughly monthly basis, and 2013, where no update was released at all. This latest update is fantastic opportunity for Hyperbrand and our clients. By continuing our focus upon high-quality content, Google should now enable our clients to rank higher in organic SERP results.